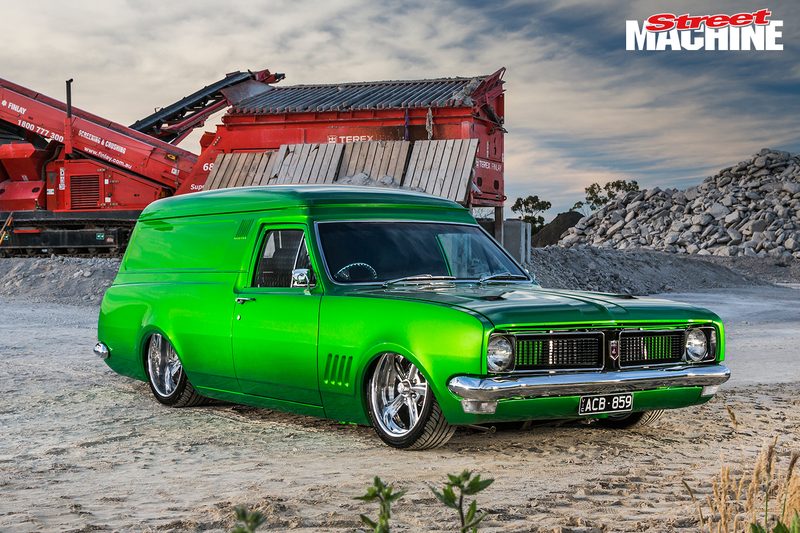 On the cover of this month’s mag is Doug MacDonald’s HG Holden panel van. Bought off eBay as a rust-bucket, over a 10-year period the car has been turned into a stunning slammed, twin-turbo LS-powered toughie. The van debuted last weekend at the Victorian Hot Rod & Cool Rides Show, where it was an instant hit. 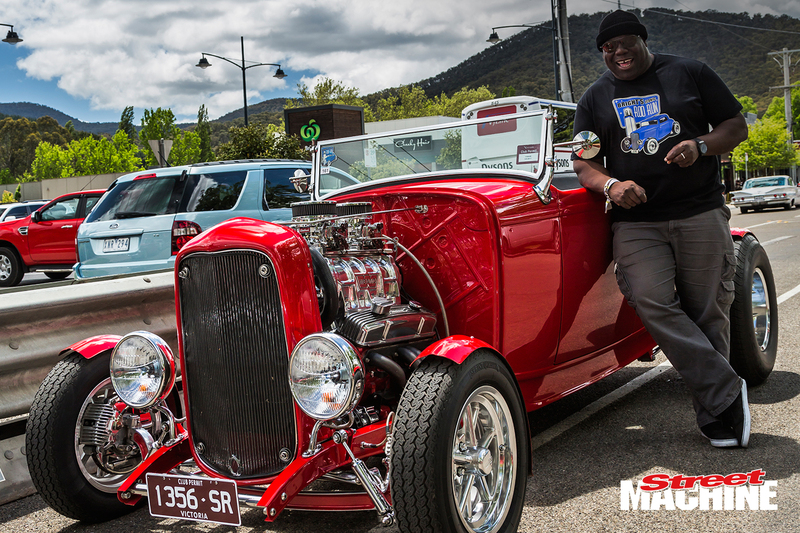 In Legend we chat to world-famous DJ Carl Cox about his collection of hot rods and race cars. He’s famous for spinning mad tunes worldwide, but he’s just as happy spinning the wheels of his mental seven-second turbo small-block Ford Capri. 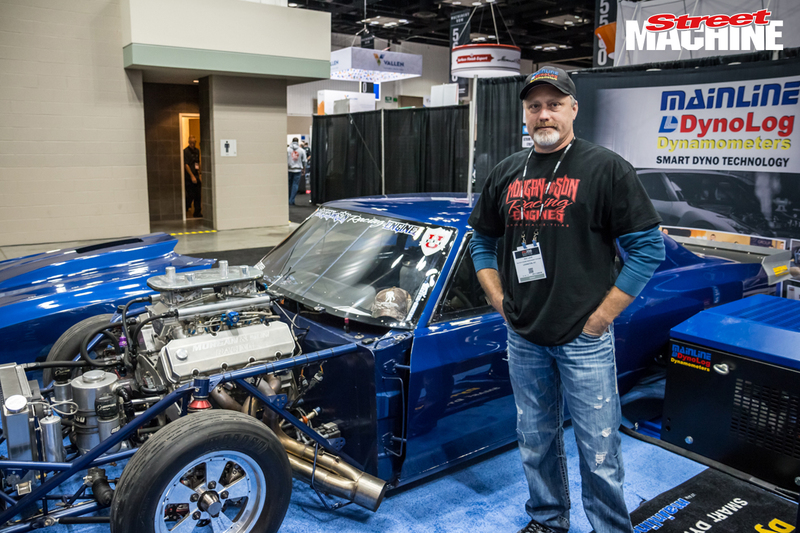 We also head to America to check out the 2016 Performance Racing Industry Trade Show (PRI), where all the big names in go-fast bits showed off their latest and greatest wares – including Aussies like Turbosmart, Haltech and Mainline Dynos. 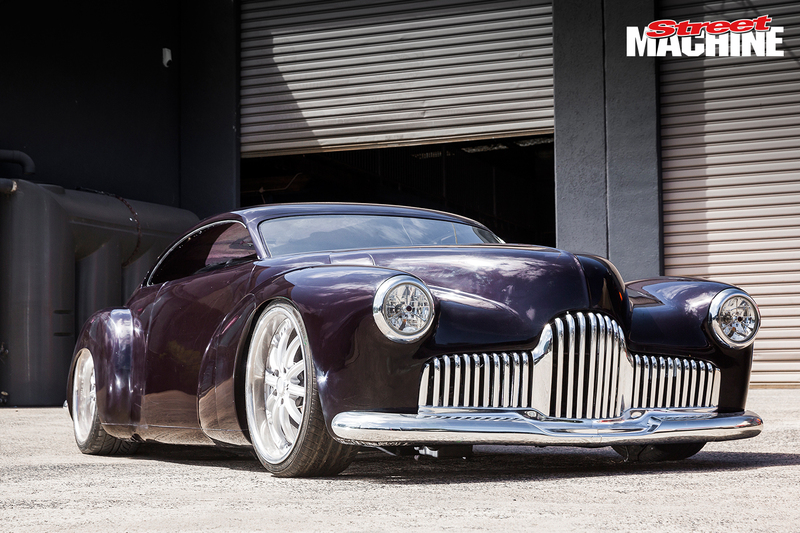 Street machining legend Alan Fleming has always been about big ideas, and his latest starts where Holden’s wild EFIJY custom concept car of 2005 left off. Alan is working on creating more or less the same thing for sale to the general public, as either a turn-key car or DIY kit. Certainly got our attention! Travis Grace has had a lifelong love affair with ’55 Chevs. This is his latest and greatest, kitted out with a twin-turbo LS under the nose, Powerglide and nine-inch diff. On the open road it gets 11L/100km and should runs 10s with the throttle wide open; how’s that for the best of both worlds! Our Sidchrome Project Cobra is complete! 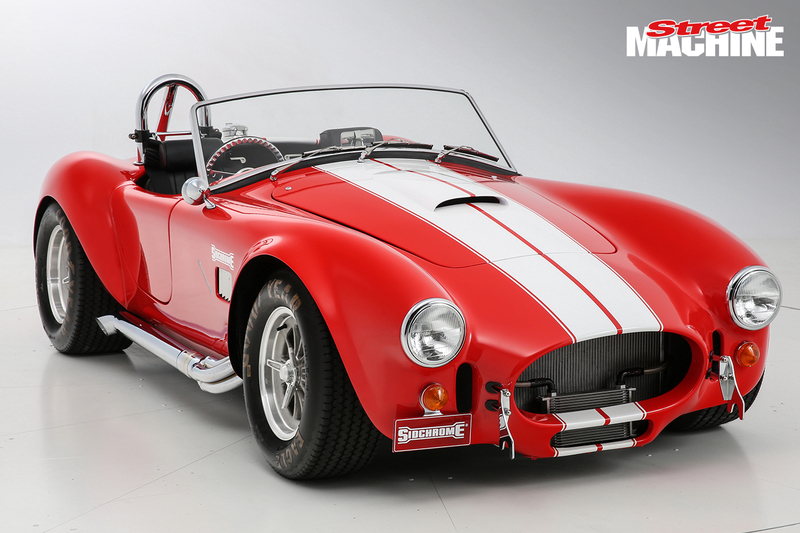 The guys at Python Vehicles Australia have finished the build on the Sidchrome Cobra, complete with a brand-spanking-new 5.0-litre Coyote V8 under the bonnet. 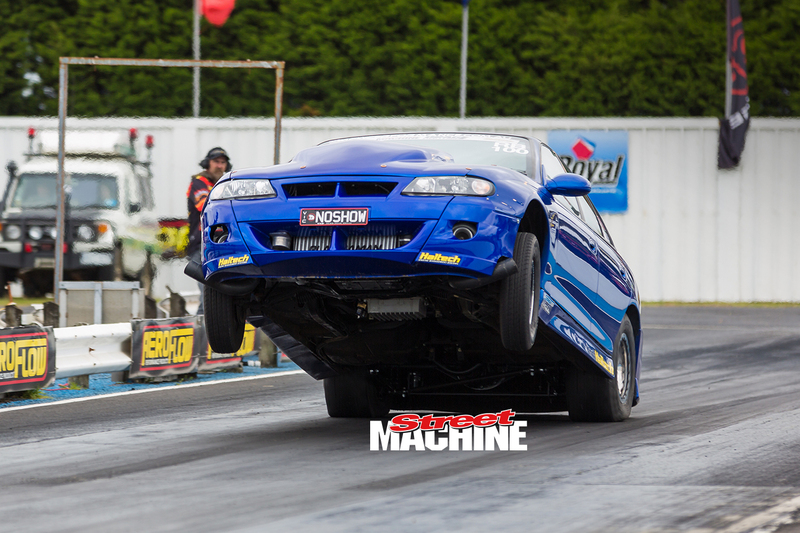 It’s Street Machine Summernats 30! We’ve been going to Summernats since the beginning and I tell you what, the 30th anniversary event was the biggest, wildest and most insane yet. 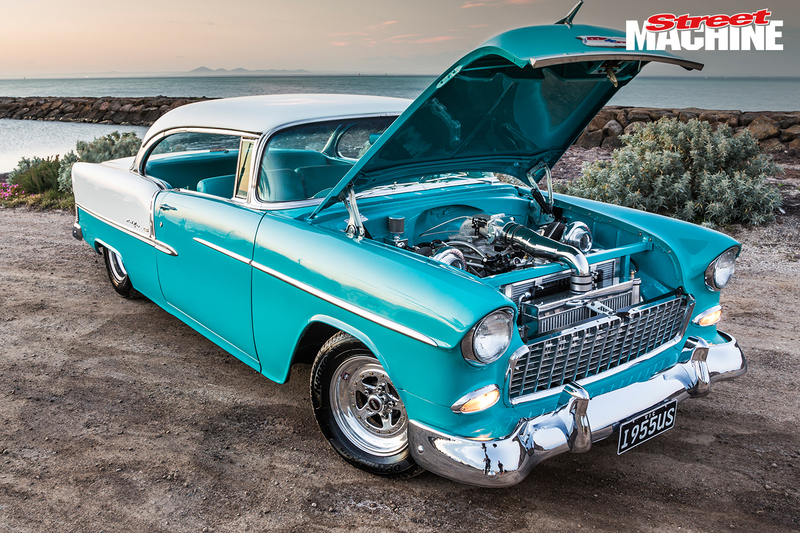 We’ve jammed as much of the awesomeness as we could into 20 pages for this month’s mag; you’ll have to pick up the official Street MachineSummernats 30 magazine for more. Ever wondered what car the Aussie-designed and built V12 LS engine was going into? Well this is it: Mike Heim’s crazy custom chopped, channelled and slammed ’67 Camaro. 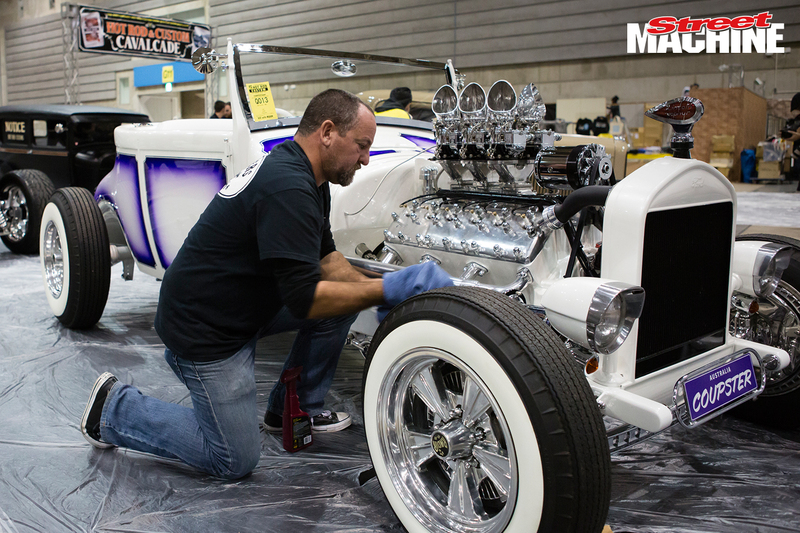 We journey to Japan for the most mind-blowing car show in the world – Mooneyes in Yokohama! We joined West Australian Ben Forster and a 30-strong Aussie entourage as Ben revealed his ’27 Model T dubbed Coupster. We head to Portland’s South Coast Raceway for the MPW Performance & Race Fab LS Nationals. While the showing of LS cars wasn’t huge, a heap of cool stuff came out of the woodwork for a day of eighth-mile action. Street Machine May 2019 on sale now!